Antoigné is a wind farm located in the western part of France, in the Pays de la Loire region, near the town of Saumur. In operation since May 2010, it has a total gross installed capacity of 8 MW. 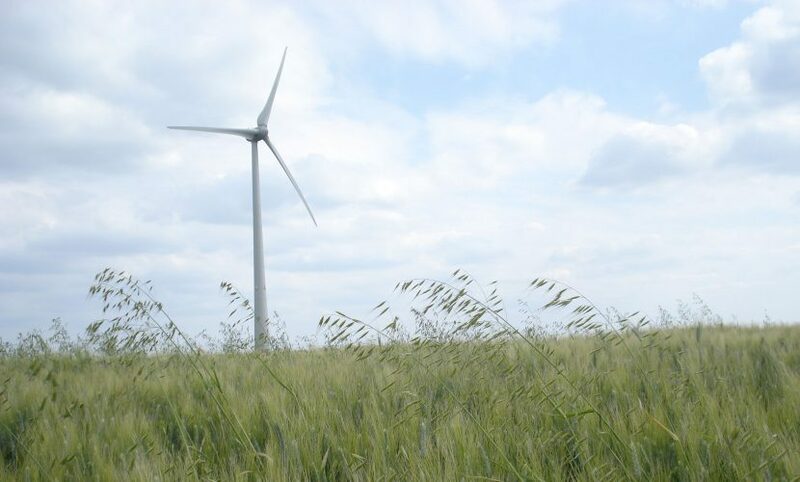 Antoigné’s four wind turbines produce an annual average of 16,000 MWh of clean and renewable energy.